The exam will focus on these concepts, you will need to understand each one. remember that something can belong to one of many of the concepts. Do not underestimate these concepts, they are critical to a good design and successful project delivery. Anything that that might prevent you from adhering to the requirements. Example, The IT team have no virtualization knowledge. This is a risk because there is a requirement for the IT team to support the new virtualized solution platform. We can remove the risk by hiring new experienced staff or training existing team members. 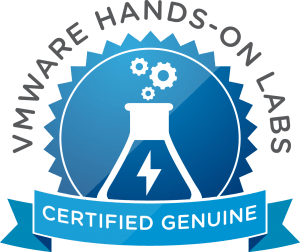 Analyze the impact of VMware best practices to identified risks, constraints, and assumptions. Best practices should be followed but they do not always need to be adhered to. You need to use your judgment to ensure that the requirements are met, even if one or two best practices cannot be. Remember you might have edge-case scenarios that best-practices are not developed for. Ensure wherever possible that best practice is included in your design and use them to remove risks, constraints and assumptions from your design to satisfy the requirements. Spend time learning configuration maximums and VMware best practices for compute, network, storage and security for the exam. A simple example is to disable SSH on hosts when not used as a security best practice.